Our content is now on the Tailwind blog. 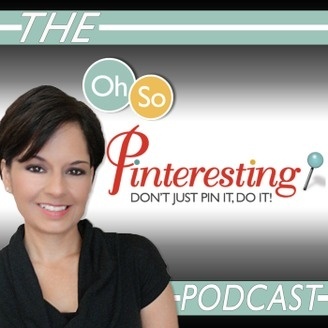 The cold hard truth about what it really takes to succeed on Pinterest. 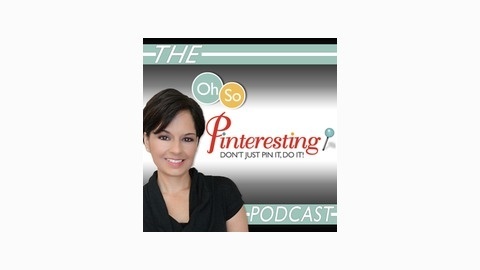 The post How to Succeed on Pinterest and the Meaning of Life OSP 100 appeared first on Oh So Pinteresting.